Setting up and stocking a tropical community aquarium can be a challenge. All fish have different temperaments and combining the wrong ones can be quite disastrous. If you want to prevent problems it can be a great idea to go for a 100% peaceful community. Luckily, peaceful doesn’t mean boring. There are many suitable species for a peaceful community, all of which are also beautiful and interesting to keep. Keep reading for a list of peaceful community fish for all aquarium sizes and every water layer! Neon tetra are considered by many to be a beginner fish and are therefore sometimes overlooked by more serious hobbyists. Which is a shame! Neons and their larger cardinal tetra cousins are great fish for a peaceful community due to their timid nature. Their super bright colors and interesting schooling behavior make them a great centerpiece, especially if you have a larger aquarium and are able to keep very large groups of 30 or more. Keep your neon tetras in schools of at least around 8 fish in a planted aquarium of 23.5″/60cm or more and they will be a great addition to your setup. Consider a blackwater set-up with plenty of leaf litter if you really want to imitate their natural habitat. 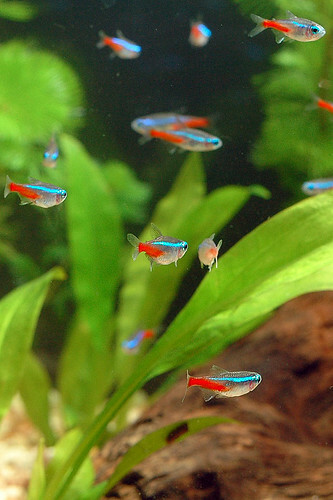 A full neon tetra caresheet can be found on Aquariadise here. Though males can often be seen intimidating and “fighting” with each other, these colorful schooling fish are actually very peaceful and will not harm their tankmates or each other. In fact, due to their long fins they are often the victim of fin-nipping fish, which means they should only be kept with other peaceful species. When kept in a suitable aquarium (at least around 15 gallons/58 L) in groups of 6 or more these will display very interesting behavior and really make a great centerpiece. Be sure to add plenty of plants to the aquarium. The species is naturally found in heavily planted habitats that provide cover from possible predators. Marbled hatchetfish (pictured at the top of the article) are a great choice for the top water layer of a peaceful aquarium of at least 23.5″/60cm. They are calm and shy and will leave other fish alone. If they have the top water layer to themselves and are kept in groups of at least 6 they will form a tight school that really catches the eye with their interesting shape. Be sure to always have a lid on your aquarium though, as these fish are naturally jumpers, especially when startled. Don’t be surprised if you occasionally hear one hitting the top of the tank! In order to reduce scares and jumping, plant the tank generously and provide plenty of cover. Floating plants will be especially appreciated, as their long roots provide a sense of safety. You can also consider staining the water using leaf litter like Indian almond leaves. If you’re interested in keeping Plecostomus catfish but want an even more calm, peaceful species, twig catfish are a great choice. In fact, these herbivorous catfish are so timid they are easily outcompeted for food and should therefore be kept with only the most peaceful tankmates. Twig catfish grow to a size of around 6 inches (15) cm, which makes them unsuitable for the smallest setups. 35.5″/90cm or more is preferable. Water quality should be pristine. This is a sensitive species that won’t respond well to sudden fluctuations in water quality. These catfish are great algae eaters and can actually be found on the list of the best algae eaters for the aquarium. Be sure to keep in mind, though, that most aquariums just don’t contain enough algae. It’s a good idea to supplement the diet of your twig catfish with regular foods such as blanched zucchini and algae wafers to make sure it stays healthy. One of the calmest catfish species available in the trade and quite adorable looking, Otocinclus catfish are definitely a species to consider for your peaceful community aquarium. Like twig catfish they are fantastic algae eaters. They stay quite small and are not usually active swimmers, which means they are suitable for smaller aquariums. A 15.5″/40cm tank is a good place to start. A heavily planted setup and a group of at least 6 fish is preferred; these catfish are very shy and need hiding places and larger groups to feel safe. Adding caves and tubes is also a great option. Otocinclus catfish are quite fragile and don’t deal well with bad water quality, so be sure to do regular water changes and water tests. You can find a full Otocinclus catfish caresheet on Aquariadise here. Panda Cories are one of the smaller Corydoras varieties. They can be kept in aquariums of 23.5″/60cm and up, provided there is plenty of bottom space they can use to forage. Because Corydoras are bottom feeders, a sand substrate is preferred. Like other Cory catfish these should be kept in groups of at least 5-6 fish to help them feel safe. When provided with all their needs they will be very interesting to keep and really cheer up an aquarium with their friendly, hyperactive behavior! If you’re lucky, adult specimens (5 years and up in age) might even produce some offspring. You can now find a full Corydoras panda caresheet on Aquariadise here. 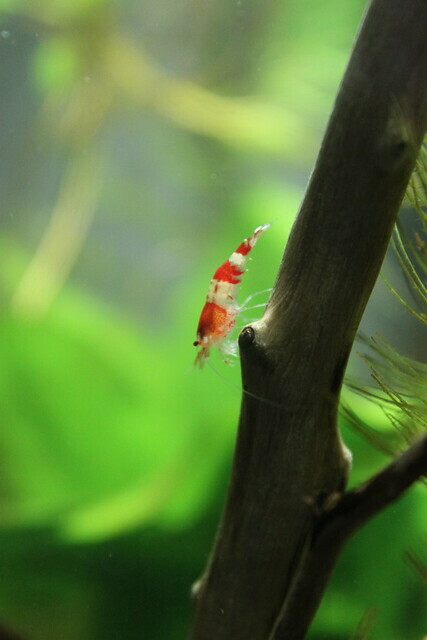 Popular dwarf shrimp species (cherry shrimp, crystal red shrimp, rili shrimp) and Amano shrimp are a great choice for a peaceful community. They help keep the tank clean by eating leftover foods and will not bother their tankmates in the slightest. Be sure to only keep them with other very peaceful aquarium species, though, because they may become the victim of nippy fish themselves. Dwarf shrimp can be kept in pretty much any tank size (although some species are quite fragile) and Amano shrimp do fine in anything over 15.5″/40cm. I personally keep shrimp in all my aquariums if possible, as they are fun to watch and quite useful. Most aquarium stores should stock some species of freshwater aquarium shrimp, but you can also buy them online! If you’re looking for the ultimate peaceful tankmate, snails are probably your best bet. Although some are considered pests, almost all species are 100% peaceful. Just choose a variety that doesn’t breed quickly if you don’t want your tank to be overrun. For the smaller setups, Nerite snails are a great species to start with. They will not harm other species at all and are actually known as great algae eaters. In tanks of at least 15 gallons (54L), apple snails, mystery snails and rabbit snails will also work well. For more information on shrimp and aquarium snails, check out the Aquariadise invertebrate tag! 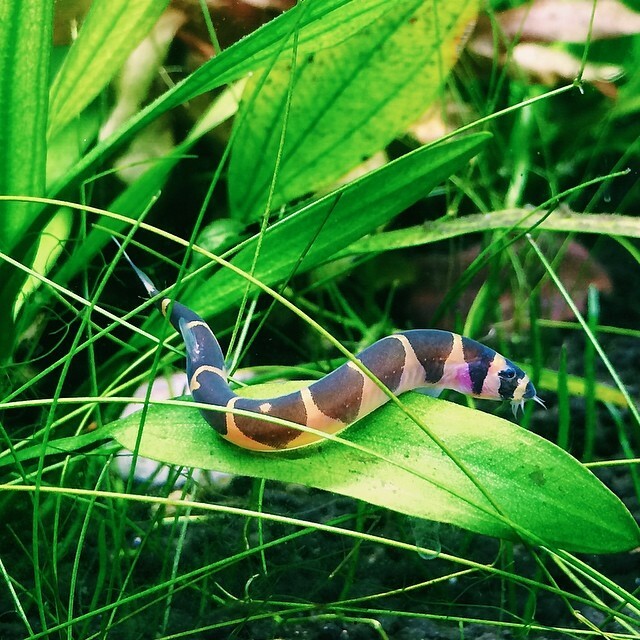 Kuhli loaches are definitely a species that belongs on a list of peaceful community fish. They are entirely peaceful and will spend most of their time with other kuhlis, forming ‘piles’ of fish in hiding places when they’re not foraging. When kept in a suitable setup of at least 31.5″/80cm they will be fun to keep and interesting to watch. Bottom space is very important, as these loaches mostly live on the bottom, finding their food on the substrate. This also means gravel is not the best option, as it can hurt their bellies. Providing sand is a much better idea and your Kuhli’s will thank you for it by displaying their natural burrowing and foraging behavior. For more information on Kuhli loaches, have a look at the Kuhli loach caresheet! If you’re looking for more information about setting up a peaceful community aquarium or if you have a suggestion, leave a comment below. Happy fishkeeping! I’m going to make a low tech, plant and fish aquarium. I’ve been looking around but I’m confused on what plants are good and what different species of fish will be safe with each other. I just want to be sure that it’ll be safe. Can you help me? As for fish, if you give me some info about your tank size and such as well as let me know which species you would be interested in I can probably help you out with your stock. Let me know! I’m not sure how happy the gouramis would be about the zebra danios, those are pretty hyperactive and can be a bit nippy. I’d replace that with a calmer schooling species like a small tetra and also expand the school to 10 or more and you’re good to go! As long as you don’t go for larger, more aggressive gourami types then neons should be fine 🙂 another option would be Rasboras. You should get drawf gouramis for a good amount of color. 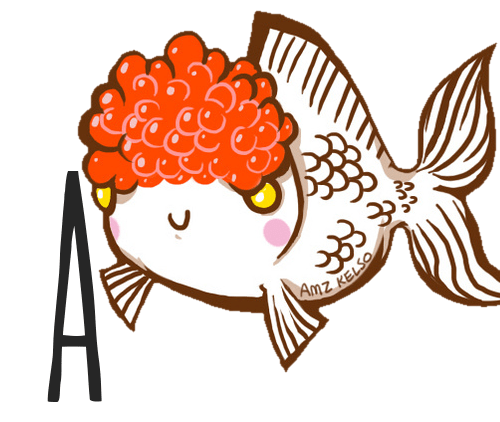 I’m getting a 20g (long) tank, and I’m looking for tank-mates for my king-betta (koi placket probably, have not picked one in particular out yet). I hope to do live plants that thrive in lower light (not much natural gets to the area this tank’s going). I also have a 10g that I hope to put a betta plus tank-mates or a betta sorrority. What would you suggest would be a good way to set these up? the 10g has gravel, but I’d be fine swapping it, Right now the 10g doesn’t have any live plants other than a tiny bit of frogbit that’s holding on. My betta died, so I need to flush the tank, there’s a lot of detritus worms. For the 20g, have you thought about Corydoras or Kuhli loaches? Those should work well with a betta. Low light plants can be found here. For the 10g, no sororities please! I (and many others) don’t support those. For a tank this size, a planted tank with a single betta and possibly some snails or shrimp is the best idea. 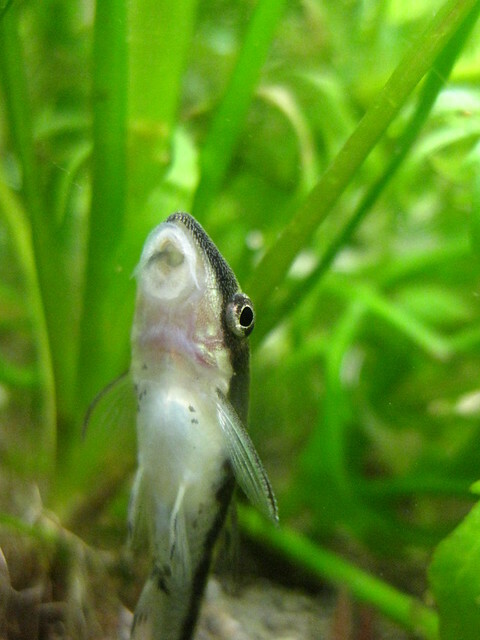 Otocinclus catfish could fit size-wise but they’re VERY sensitive. Hi! I’m going to be upgrading from 10 gallon to a 30-gallon tank soon, and I’m looking for some stocking recommendations! Currently, in the 10 gal I have a pleco, about 20 guppies (although I’m going to bring it down to 2 males and 4 females, they breed like crazy) and 4 nerite snails. I understand that plecos get big (he’s the main reason I’m upgrading, although he’s still fairly small) so if I need to in the future, I’ll upgrade again. So am I maxed out at this point, or are there any fish you’d recommend to go in the 30-gallon? Thanks in advance! Hi! Great to hear you’re upgrading, though unless your Pleco is a bristlenose I would still recommend rehoming him as they need 150+ gallon tanks. Waiting too long with upgrading can cause them to become stunted and damaged by the ammonia in the water. If it’s a bristlenose or other small species then 30 gallons is perfect. Many thanks for your advise. can you explain the “cycle the tank” process before adding the fish please? don’t know what to do for this. thanks. Understand it and I am already in the process of week 2 of cycling. but, didn’t know the technical term (“cycling”) to the process. I have just recently acquired a 120 litre fish tank with the 3D background which is in a good condition. Previous owner used it as a tropical fish tank. When the previous owner removed all the tropical fishes and emptied the tank, he left 2 inches of water at the bottom of the tank before I took it to my home. I came home and set-up the tank with water. The next day I found a Pelco fish (approximately 3” in length – I hope it’s a pelco fish) at the bottom of the 3D background in the tank. It was hiding underneath the 3D background all the time. I am surprised it survived when I filled three quarter of the tank with cold water on the first day before switching on the heater. Can you advise me on the following please? I am looking for suggestions as to a very attractive setup of community fish to make use of the space and all layers of the tank. As far as my limited knowledge goes, sand substrate is comparatively better than the gravel (to avoid damage to the bottom feeder fishes). Please correct me if I am wrong. 3.Can I keep the Pelco in this mix as well? 4.I would like to have some unusual fish, invertebrates and single-species setup as well but I am afraid the size of the tank does not allow me to do it. 1. In a 120 liter, if you want to go for a community type setup, I would stick to three smaller fish species: one for every layer. Example: 2x honey gourami (top dwellers), 15x small schooling fish (Rasbora or peaceful Tetra, etc. 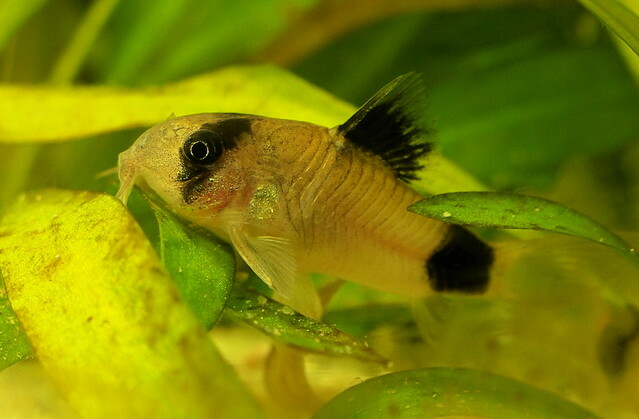 ), 7x small bottom dweller (Corydoras panda, Pangio loaches, etc.). Of course you can vary this, as long as you do your research on whether the fish are compatible. You can also add (dwarf) shrimp like Neocaridina and/or snails like Neritina. 2. I prefer sand and I recommend it if you’re planning on getting bottom feeders. It’s quite personal, though, some aquarists prefer gravel. Just be sure not to get a sand type that gets compacted easily (like play sand) – something like river sand or pool filter sand is better. 3. I can’t tell you this unless I know what type of Pleco we’re talking about here. If it’s an Ancistrus (bristlenose Pleco) then yes. Larger Pleco types are definitely a no. 4. Your tank size definitely allows you to do this. There are some cool oddballs for this tank size: single-species puffer fish setup, Goby setup, etc. There are also plenty of unusual catfish that stay relatively small (Hara jerdoni is a good example) and interesting inverts would be dwarf crayfish or maybe even some type of crab species. Just be sure to research research and research more because some of these fish do need single species setups or specific care. You can always check back with me if you’re unsure about your setup! Good luck, sounds like you’re on the right path 🙂 don’t forget to cycle the tank before adding any fish. Hi I want to start a community tank of neon tetras, albino corys and cherry shrimp. What’s a food size tank for all of them? How many of each should I get and any other pointers please. This will be my first community tank so I need all the tips and tricks. Lol. Thanks. Hello I have just recently got rid of all my chicklet fish and re done my tank. It is a 190 litre tank. I have kept my albino brisselnose male and 2 peppermint ones. I have loads of live plants and rocks plus drift wood in… with all the plants I had an abundant supply of snails, so was advised to get clown loach fish. I have bought 4 and all seam very happy. But I have a huge tank with mostly no fish. Please could you advise me on good tank mates. Please no discus as I have them already in another tank. Looking for colourful and peaceful fish. Hi! Apologies for the late reply. You were unfortunately misadvised. As mentioned in this article, they grow VERY large and are not suitable just for snail cleanup. They might seem happy now but you should really rehome them unfortunately! Your tank is also already quite heavily stocked with just the plecos, they produce loads of waste. I would rehome the clown loaches and then maybe just go for a nice, peaceful schooling fish like some type of Tetra or Rasbora species and then maybe a top dweller like gourami species. After many years of not having a tank, i finally purchased a 50 gallon tank for my new home. I want to go the freshwater route for this tank and wanted to know what are some fish i should go with? I prefer easy to maintain fish as I do a great deal of traveling for work and my wife and kids will have to take care of the fish while im away and i’d also like them to be long lasting as i dont want the kids to get attached and have them die. Could you suggest some fish i should get and what number of them you recommend for a 50 gallon tank? Any help is greatly appreciated. Thanks for your time! Great to hear you’re setting up a new tank. The fish on this list are great choices if you combine them effectively. I would stock the tank very lightly so not too much maintenance has to be done. Weekly or at least biweekly water changes will still always be necessary, though! Going for schooling fish will prevent the kids from being disappointed if any fish die, they probably won’t notice any are gone. For a stock like this, I would use plenty of live plants, including tall ones, all of these fish will appreciate them. Be sure to leave some open space in the middle. Gourami will also really appreciate floating plants. I’d also go for a pretty big canister filter so water quality is stable while you are away. Before getting any other fish, I would definitely expand your groups of Otocinclus and Corydoras, they’ll love a few extra friends. 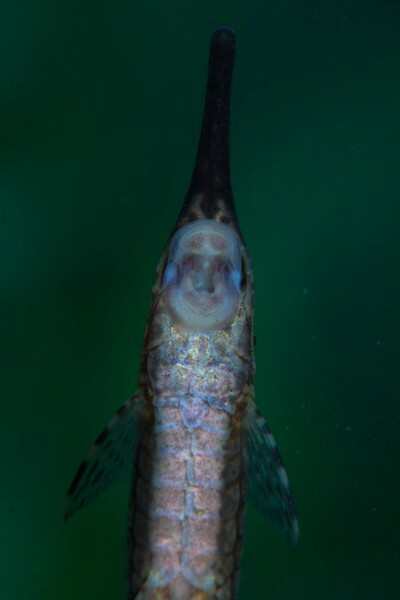 I do think things will look pretty crowded if you add another schooling species like the rummynoses to your middle water layer, but it’s definitely possible. Good luck, sounds like a wonderful tank! I just cleaned out my 30 gallon tank and swapped what fish I had into my 10 gallon tank and am ready to get new fish for a new freshwater community fish tank. My water temp stays around 70-72 and I am going to put a Pleco in there and wanted some Angel fish, will they do ok in that temp? What other fish could I put with them, wanna make it a community freshwater tank with different kinds of fish. Hi! Unfortunately, angelfish get much too big for a 30 gallon setup, the minimum to keep them is actually around 80 gallons for a group of 6 despite what many sites will tell you. What kind of fish did you downgrade to the 10 gallon? That’s a very small tank and unsuitable for most species. You can also only really keep a single species in there to prevent overstocking. I had 6 Tiger Barbs and a Pleco in my 10 gal fish tank before the heater went out on me and I lost all Tiger Barbs. The Heater also went out on me in my 30 gal tank at the same time go figure, and I lost all fish in that tank…I cleaned both tanks out, replaces the heaters, filled them back up, and was able to save a Pleco, 1 Albino Corry Catfish, and 1 Spotted Corry Catfish which are in my 10 gal tank. I want to get a new Pleco and maybe a few more Algae fish for my 30 gal tank along with some other kinds of fish for this freshwater community tank but want bottom, middle, and top feeders…what do you suggest? Sorry about your heater malfunction! That’s super unfortunate. Plecos need a minimum of 20-30 gallons due to their waste output, so your pleco should definitely be moved into the 30. I assume by albino Corydoras you mean an albino Corydoras aeneus, which is also a species that needs a 30 gallon minimum (there’s a caresheet on them on Aquariadise here. I’m not sure what type you mean with spotted Cory – is it Corydoras ambiacus or Corydoras paleatus? Either way, they unfortunately aren’t suitable for a 10 gal either. This means you should move the fish that are in your 10 gal back to the 30 (sorry!). Try expanding one of your Corydoras schools to at least 8, the remaining one of the other species should hopefully stick with them. You can then maybe go for a schooling fish for the top or middle zone that requires similar water conditions, like marbled hatchetfish, tetra species, that sort of thing. A pair of peaceful dwarf cichlids or dwarf gourami is also an option. Due to the pleco’s high waste output, that unfortunately pretty much maxes out your stocking level. 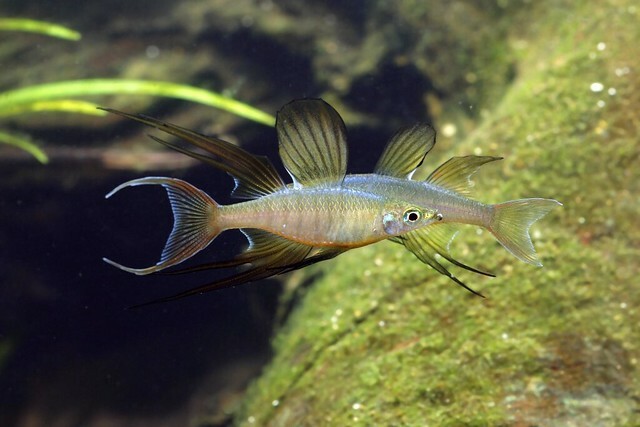 In a 10 gal, you can only really keep one small fish species (and some inverts of course!). A betta, dwarf puffer, pair of sparkling gourami or the fish on this list will work. Cherry shrimp, nerite snails and dwarf crayfish are also good options. Most of these fish have caresheets on Aquariadise! Hi i have just recently aquired an 80 gallon tank and have about 16 zebra danios. I am looking for suggestions as to a very attractive setup of community fish. I was hoping to get some neon tetras and threadfin rainbows but really have no idea haha. Any suggestions as i was hoping for a couple bigger show fish but many suggest not to with the smaller fish i do have?? Should i look into rehoming my zebras if im looking into bigger fish? Hello! Congrats on your 80 gal, that’s a wonderful size tank. As for your zebra danios, they are not fully tropical. They also mayharrass fish with larger fins, and more than two schools in the middle water layers are likely going to look messy. Those are all things to keep in mind! I’m not 100% sure what you mean with bigger fish, but peaceful larger species that do well at 73-74 °F would be fine. Rainbowfish, tetras, catfish, loaches etc. can all work! If I were you, I’d really take my time to browse around aquarium stores and fish databases and look up info and other aquarist’s experiences with the combinations you’re considering. I can list a bunch of species here but my preferences stock-wise are likely completely different from yours, so it’s best to figure things out yourself. I love unusual fish, invertebrates and single-species setups, and in an 80 gal, I would probably be thinking of puffers instead of a community! I have an active, planted 55 gallon community tank that is colorful and easy to keep. The most active are the fantail guppies. However, I have given so many away that no one wants any more so males only it is. Also Bandit (or Panda) cats, oto cats, neon tetra’s, black neon tetra’s, true siamese algae eaters, and Ramshorn snails. The fish are all schoolers doing best with 3 or more of each species and some need hiding places. The lights are on a lot for the plants so the snails, oto cats and SAE help with algae. There is activity at all levels of the tank. I’d like to keep a thew snails in my setup . There is a chance of them being eaten or at least harrassed, yes, especially once the (clown) loaches start growing larger. I wouldn’t risk it! Also, it’s better to stay at one or two loach species – each species needs a group of at least around five. I would consider rethinking your current stock a bit before adding anything else! I am looking for a center piece fish for my 115 litre aquarium (25 imperial gallons) but i have a problem because i have a betta he will ni colorful long finned fish like dwarf gourami or angel fish i have a bn peleco, 10 galaxy rasboras and 4 peppered cories any ideas for a center piece fish i’m looking fo something that will stand out and is about 5 inches Ideas? My husband and I have a 27 gallon cube tank that is full of glo fish and glo danios and I have been noticing a lot of fin nipping going on any ideas on why? 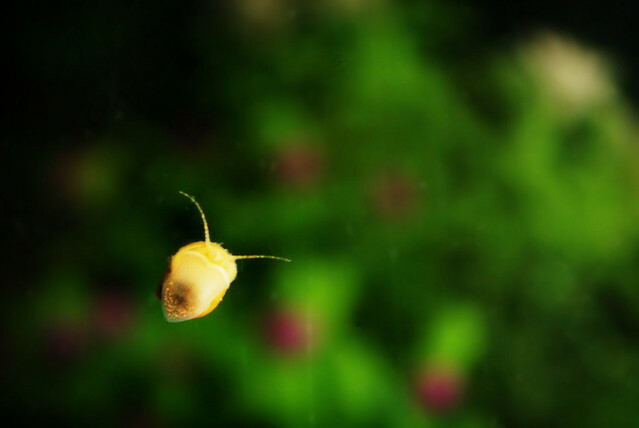 I had never thought about adding snails to my aquarium, as I was thinking in terms of fish only! But you make a good point about some of them actually being beneficial to the environment, particularly in their capacities as algae eaters! Thanks for the eye-opener! Snails are definitely beneficial to their environment! They can help clean up leftover foods and some do eat algae. I keep them in all my aquariums!